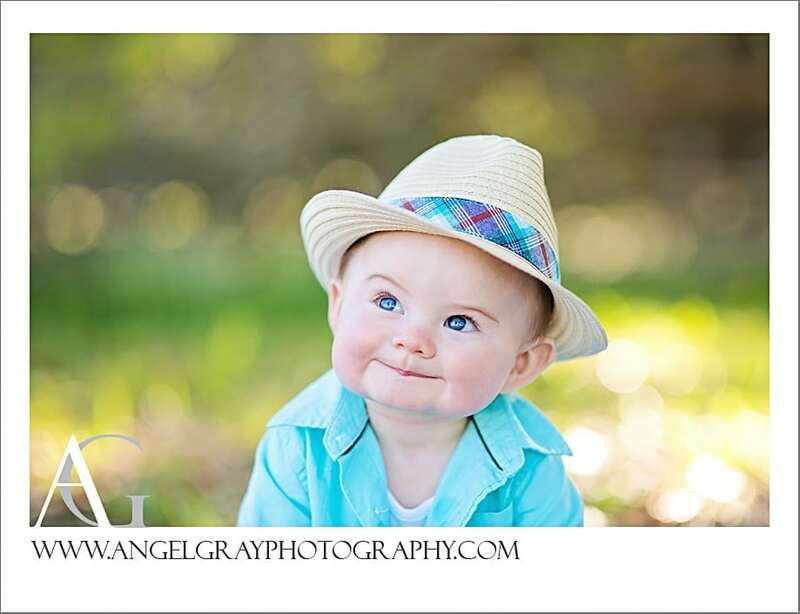 Six Months Baby Plan Photography Merritt Island | Chance! 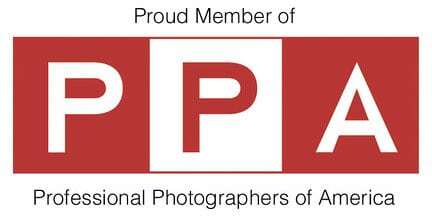 Published Photography } What a great year for AGP! 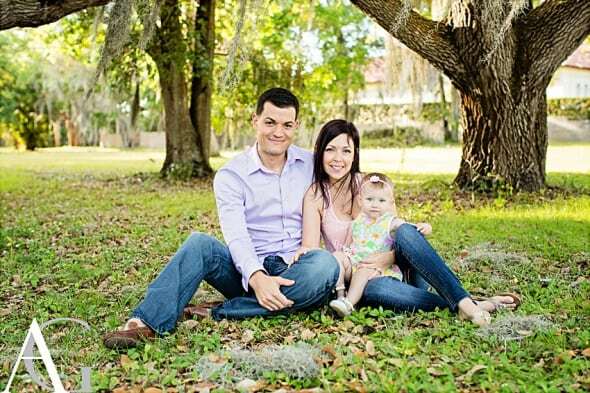 Family photography Merritt Island FL | The Gaudrys! Family and baby photography | Finn is ONE! Natural Family Photography | The Long Family! 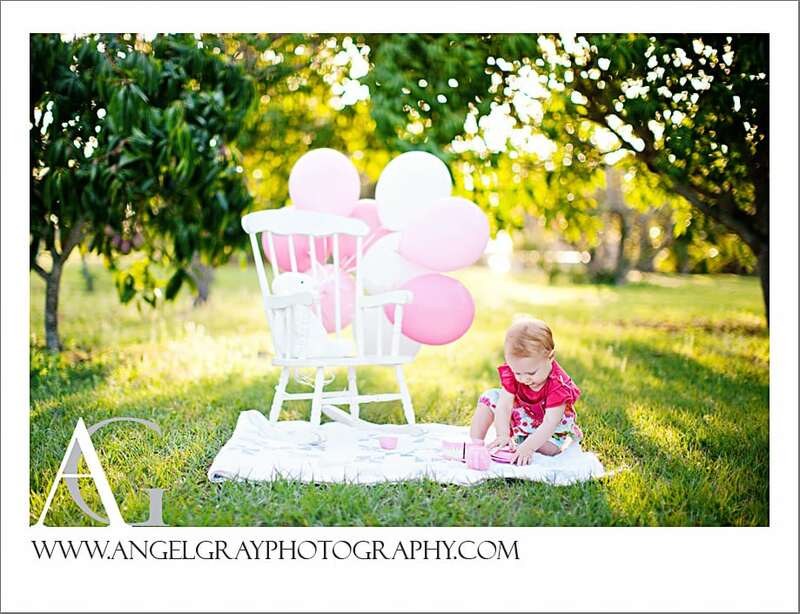 Child photographer Merritt Island FL } Baby Emma is One Year! 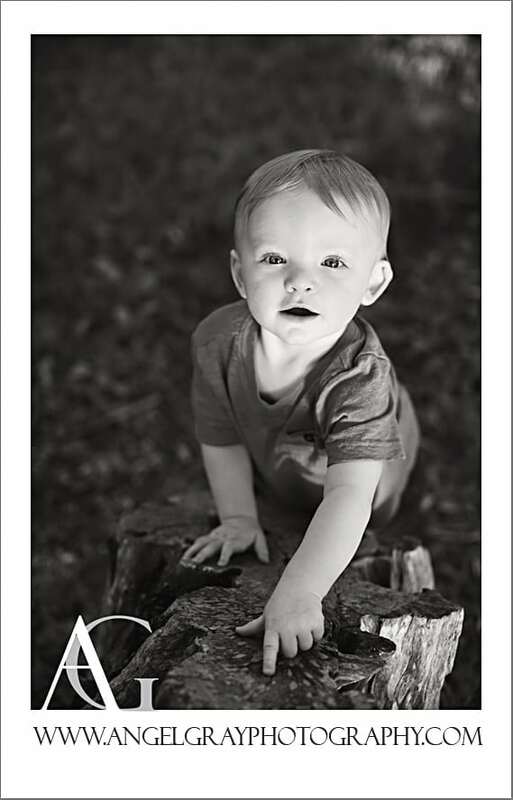 First Birthday Photography } Baby Rhett is ONE! Maternity Photographer Merritt Island FL } Staci and Tim are expecting! 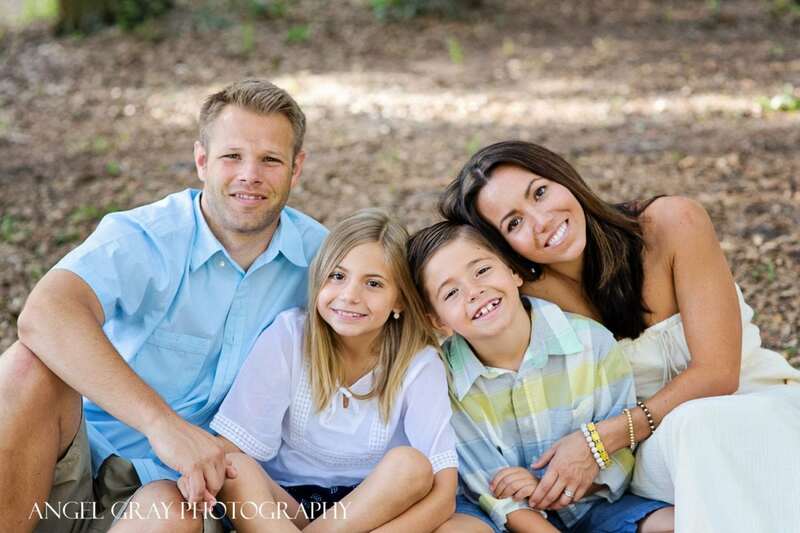 Family Photographer Melbourne FL } The Marot Family! Child Photographer Merritt Island FL } Baby Bella is ONE! 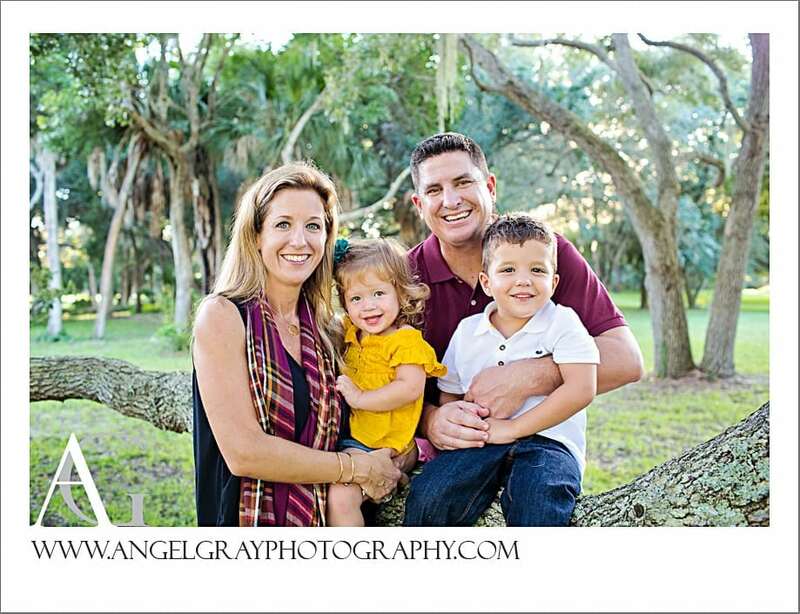 Extended Family Portraits Florida } The Glover Family! 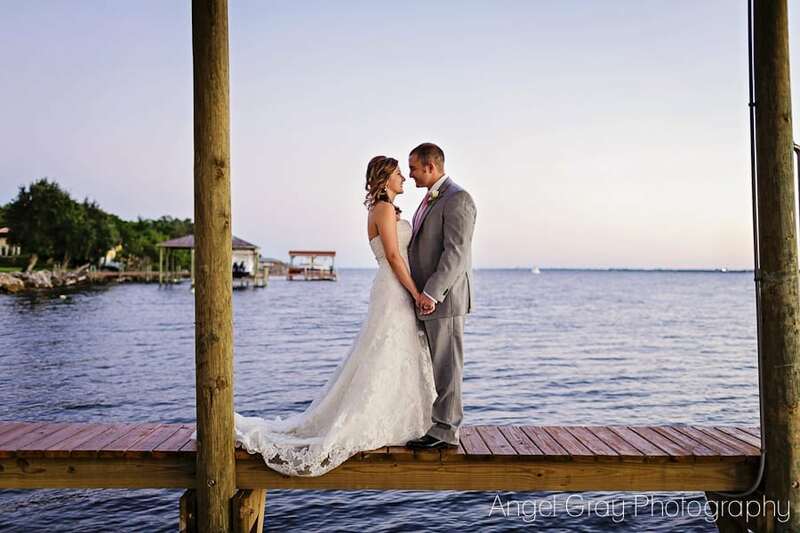 Tropical Backyard Wedding Merrit Island FL } Lou and April!